What's behind that "Tiny Yellow Building"? Even though we are “off the beaten path”, we have been a destination for those in the know for 40 years! Step behind that tiny yellow building and you'll be amazed to discover 8,500 square feet of greenhouse space! 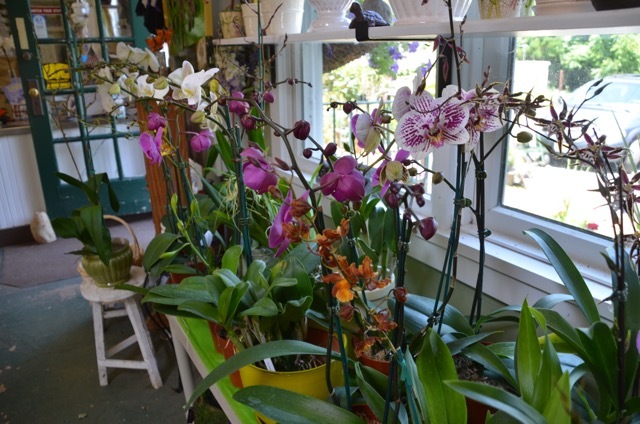 'Come On In'.. Our expert staff is on hand seven days a week to help you with all of your plant and flower needs. 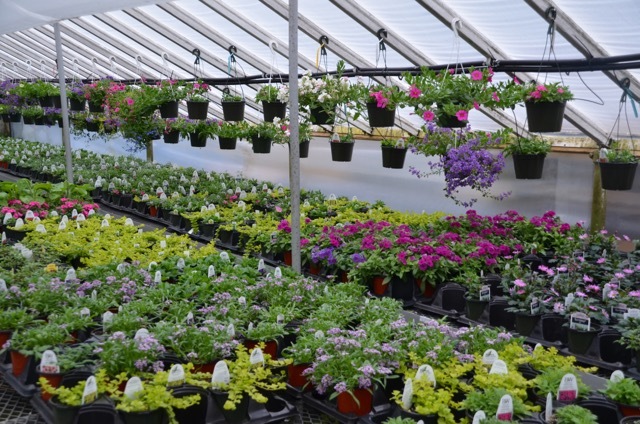 Guaranteed Plants & Florist is known for quality and consistency. Our experienced floral designers can create stunning flower arrangements for any occasion and our horticultural wizards can help you choose the perfect plant for any location. 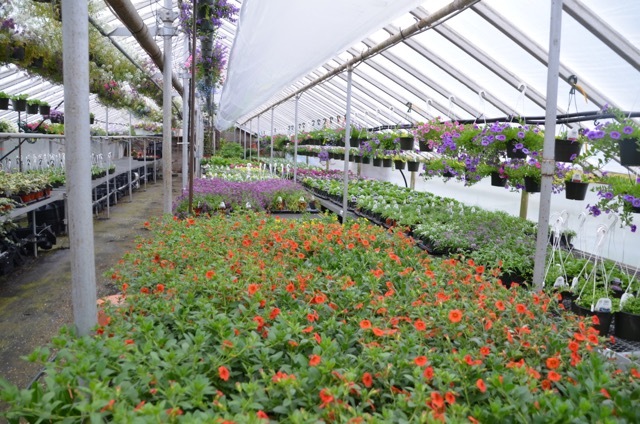 We offer interior plant installation and maintenance, garden design consultation, container gardening and a retail garden center stocked with perennials and seasonal plants. From wedding and bridal flowers to large plant rentals for charity or corporate parties, we'll make your event special, with our own unique attention to detail, design expertise and amazing selection. 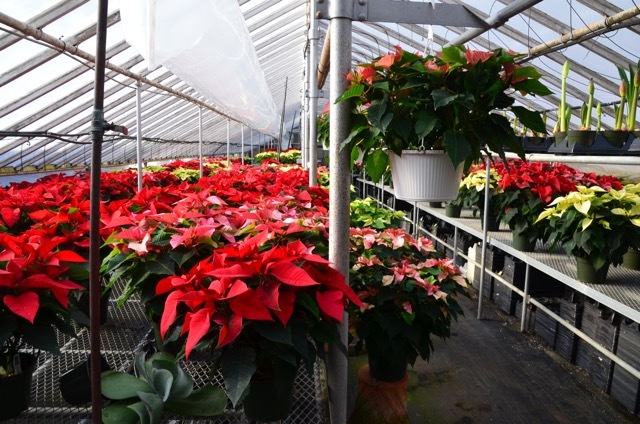 We have 8,500 square feet of greenhouses, filled with tropical plants and specialty annuals. We offer both INDOOR Plant Maintenance and OUTDOOR Plant Maintenance services. Let us keep your office or home plants healthy and beautiful! 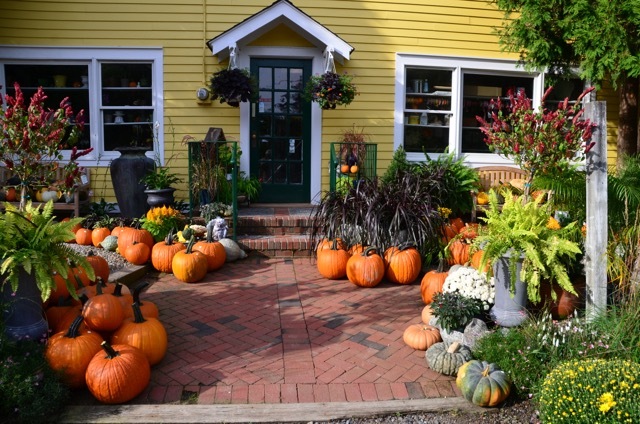 You'll find Planters, Garden Gifts, Bagged Mulch, Dear Repellent, Fertilizers and more. 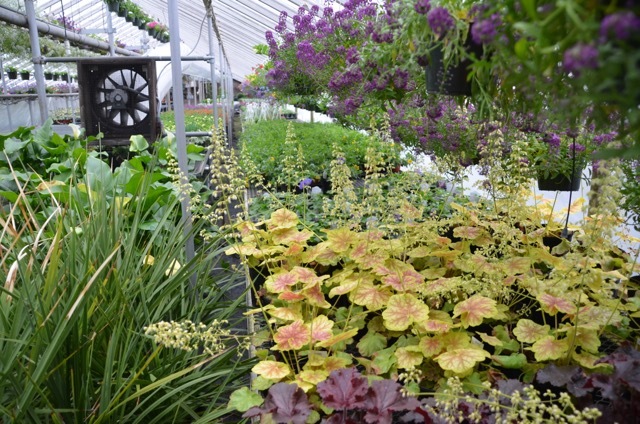 Check out our HUGE back yard Garden Center! Whether it’s a birthday, anniversary, get well, congratulations, or “just because”...we can create a beautiful arrangement for any budget! A unique gift for any occasion; each plant is in it’s own pot and “planted” in the basket to create a beautiful miniature garden. Whether you have a one day event, or need to decorate your space for an ongoing time period, we offer a variety of plant rentals.